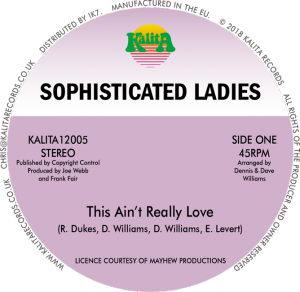 Kalita Records are proud to release the first ever official reissue of Sophisticated Ladies’ ‘This Ain’t Really Love’! Kalita Records are proud and honoured to release the first ever official reissue of the Sophisticated Ladies’ sought-after 1980 New York disco single ‘This Ain’t Really Love’, backed by a Mighty Zaf extended edit of their 1977 release ‘Check It Out’, and accompanied by interview-based liner notes. Here, the single is available in its true 12” format, saving collectors and DJs alike from spending triple-digit figures on an original copy. 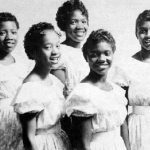 First formed in 1955, the Sophisticated Ladies started their recording life as the R&B girl group The Bobbettes, originally consisting of five female vocalists (Jannie Pought, Emma Pought, Reather Dixon, Laura Webb and Helen Gathers). The group were signed to the Atlantic record label and were most known for their 1957 hit single ‘Mr. Lee’, which peaked at #6 on the Billboard Pop singles chart and remained #1 on the R&B chart for four weeks. They were in fact the first girl group to have a #1 R&B song which also was placed in the top ten of the singles chart. 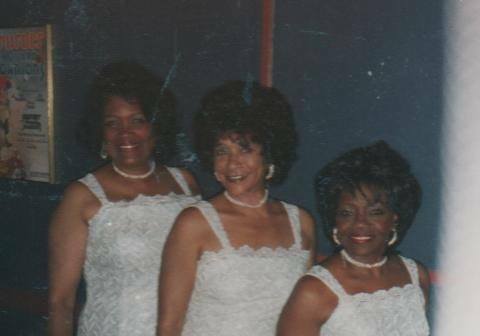 However, by the mid-1970s and with the emergence of the disco era, the Bobbettes changed their name to the Sophisticated Ladies. As Emma Patron (nee Pought) recalled to me in the winter of 2017, The Bobbettes’ success with ‘Mr. Lee’ had been both a blessing and a curse – on the one hand it had provided them with international fame, yet by the 1970s it had become a constant weight and drag upon the group, type-casting and inhibiting their development as artists. 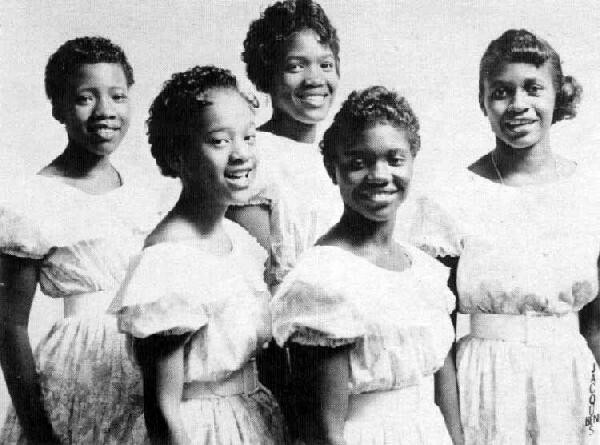 Thus, upon the suggestion of their managers and producers Joe Webb and Frank Fair, the name The Bobbettes was lost, replaced now by the Sophisticated Ladies. Not only did this provide the opportunity for a clean sheet, but it also allowed them to have an image change from a girl group to a female disco outfit; as Joe recalls, ‘when we changed the name and gave the band a more soulful, disco sound, it made a huge difference’. The Sophisticated Ladies (by this time consisting of Emma, Laura and Reather) released two singles between 1977 and 1980. 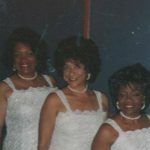 They toured the southern states of America (whilst also touring internationally as the Bobbettes) and received radio airtime throughout the country. Here we have chosen to highlight their scarce, choice cut ‘This Ain’t Really Love’ and have invited The Mighty Zaf to re-work their version of Bobby Womack’s ‘Check It Out’, making it perfect for modern disco dancing. This entry was posted in Uncategorised on 22nd July 2018 by Kalita Records.